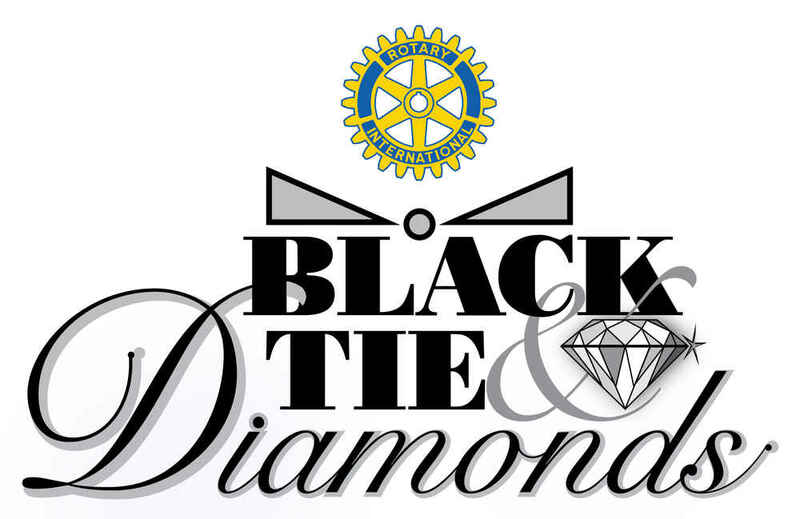 Tickets on sale now --- Click here to purchase tickets for the 2018 Black Tie & Diamonds event. 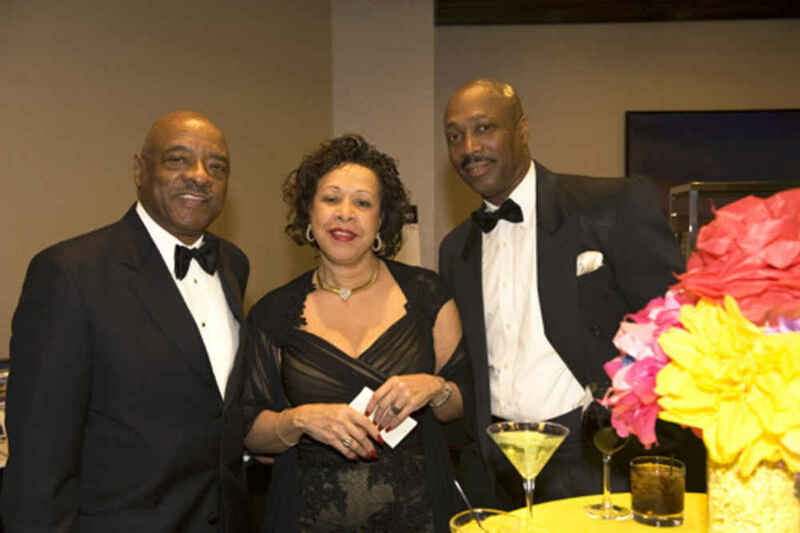 Enjoy cocktails and hors d'oeuvres while perusing the Silent Auction. Then you wll enjoy a seated dinner with a Live Auction. Your evening will be topped with a decadent dessert and dancing to The Nightlife Band! 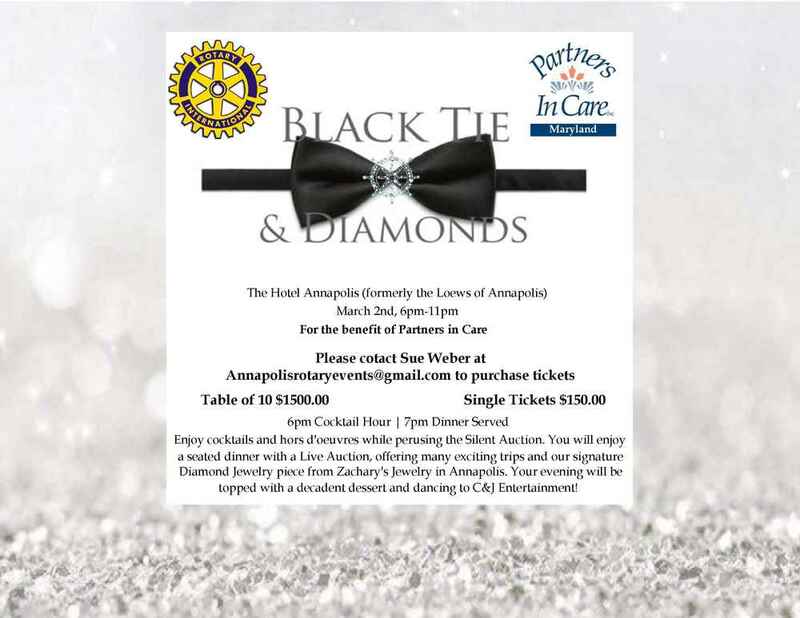 Annapolis, MD (Jan. 3, 2018) – Tickets are on sale now for the 15th annual Black Tie and Diamonds Gala hosted by the Rotary Club of Annapolis. The benefit will be held from 6 to 11 p.m. Saturday, March 3, 2018, at the Westin Annapolis Hotel at Westgate Circle in Annapolis. Valet parking will be available. 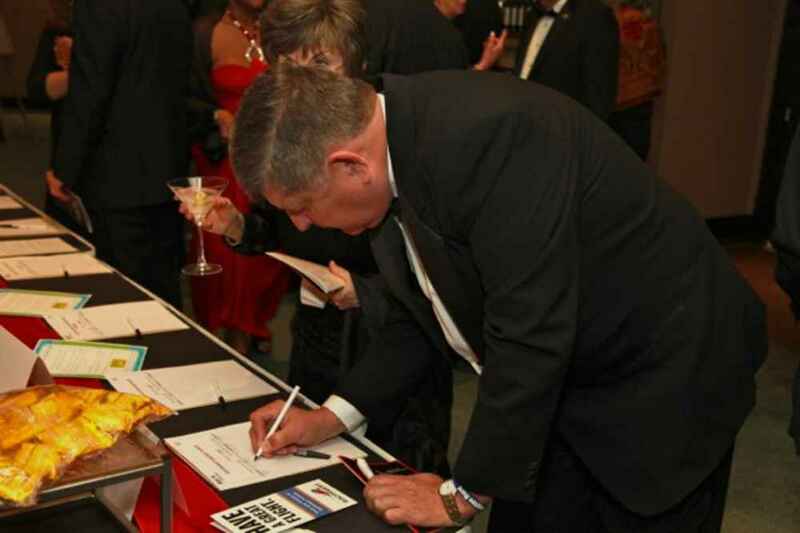 Guests can enjoy an open bar and hors d’oeuvres while perusing a silent auction with many great items up for bid. Following will be a seated surf and turf dinner with a live auction. There will be special items, great trips, and a signature diamond piece donated by Zachary’s. The evening will be topped with a decadent dessert and dancing to music by NightLife Band. 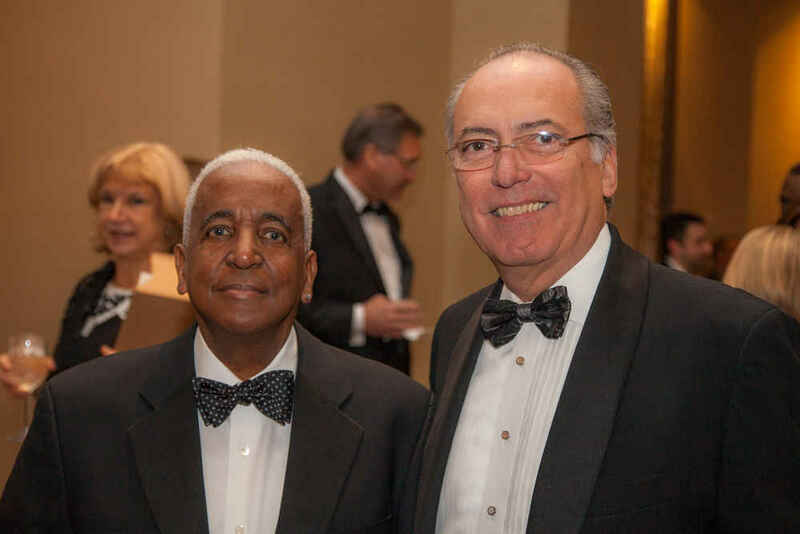 Annually the Rotary Club of Annapolis selects a charity to benefit from the proceeds. This year the beneficiary is the Y in Central Maryland, Anne Arundel County programs. Located on Governor Ritchie Highway in Arnold and on Magothy Beach Road in Pasadena, the Y provides programs for the entire family; helps at-risk youth with mentoring, leadership and skills development; and has facilities such as pools, gyms and racquetball courts. ● That the Y’s of Anne Arundel County provide more than $70,000 in financial aid for more than 100 children in the county? ● That $250 pays for a child’s one week of summer camp? ● That $500 covers two months of before and after school enrichment? ● That $2,500 pays for three months of Y pre-school? ● That the Y of Central Maryland is the largest non-governmental provider of youth development programs in the region and serves more than 108,000 youth? Gala tickets are $175 per person and $1,750 for a table of 10. It is possible to select a table in the ballroom. To purchase, go to https://annapolisrotary.showare.com/. For information, call 410-693-6975. "We can do together what we cannot do alone"
Recipient of this year’s event is Samaritan House of Annapolis. The mission of the Samaritan House is to reintegrate their clients into the local community and society at large as fully functioning members, free from the use of alcohol and/or illicit drugs. The motto is "We can do together what we cannot do alone" The approach is to utilize evidence-based protocol to help the client take responsibility for himself, his treatment, his recovery and his community. 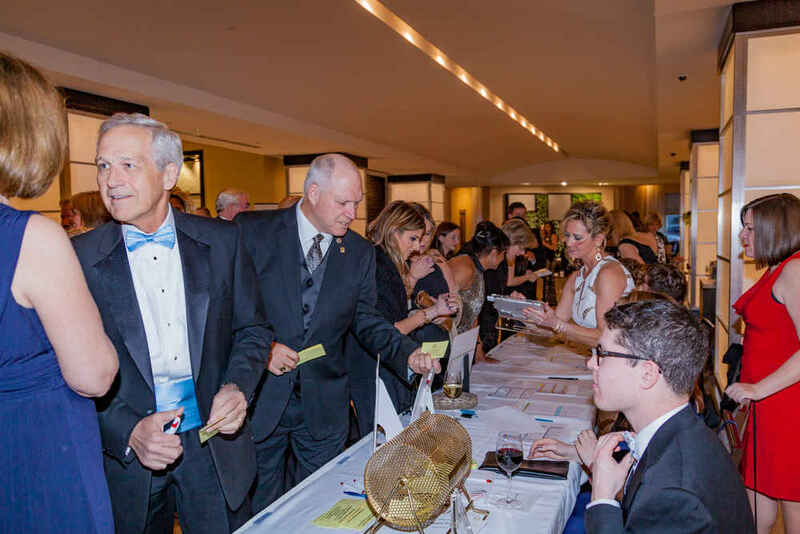 Enjoy cocktails and hors d'oeuvres while perusing the Silent Auction. Then you wll enjoy a seated dinner with a Live Auction. Your evening will be topped with a decadent dessert and dancing by a live band! Also, consider supporting the cause with other opportunities including a raffle. The mission for Seeds 4 Success is "Guiding children living in Annapolis public and subsidized housing so they become healthy, successful adults." From 2008-2014, S4S has grown from a loosely- defined, after-school group to a research-based, results-oriented, multi-program organization. In 2012, Eastport Girls Club (an S4S program) was selected as the Best Community-Based Mentoring Program in Anne Arundel County. Also in 2012, S4S received the Fannie Lou Hamer Award, honoring women from various racial backgrounds who have demonstrated a propensity toward social justice. S4S is the first organization to receive this award. S4S currently has three programs: Eastport Girls Club, I Am a Reader, and Parent Challenge. FOR TICKETS - click on the bow tie! 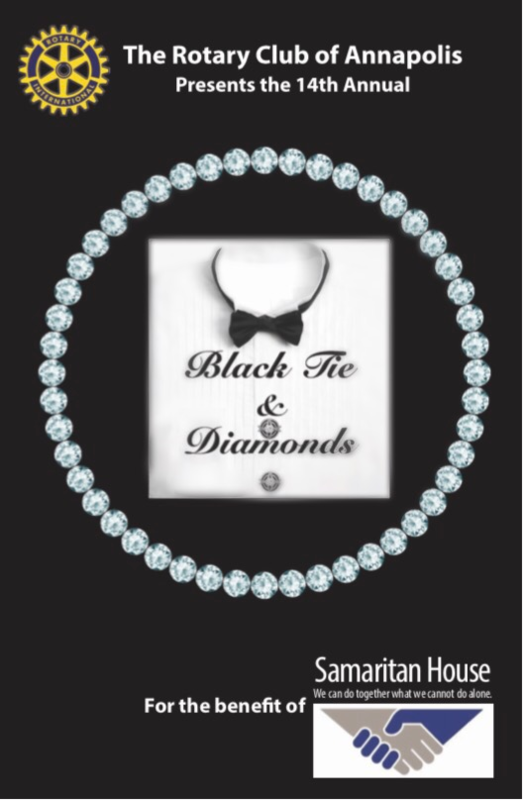 The 2014 Black Tie & Diamonds will be on Saturday, March 1 at 6:00 PM at Loews hotel. The Beneficiary for the event this year is the YWCA of Annapolis and AA County. 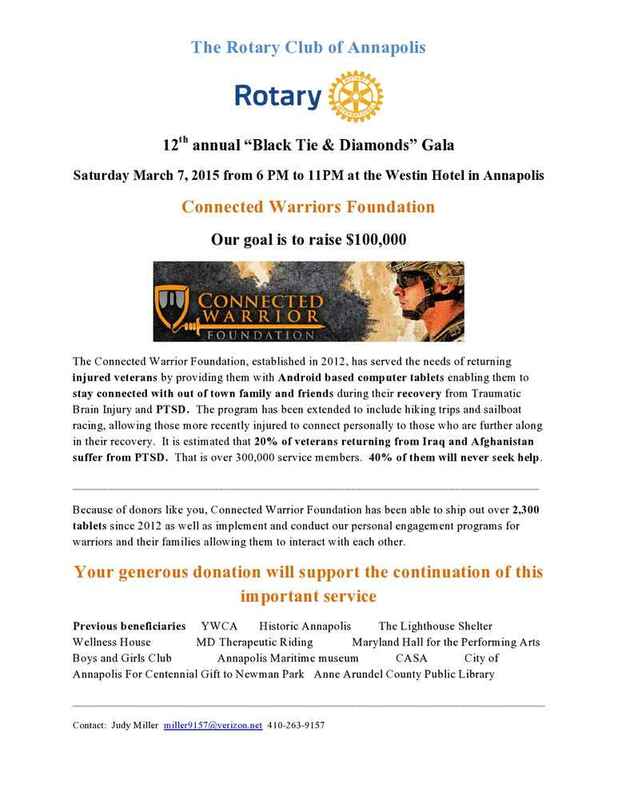 The Rotary Club of Annapolis will host its premiere gala, “Black Tie and Diamonds,” from 6 p.m. to 11 p.m. Saturday, March 3, 2012, at the Westin Annapolis Hotel on Westgate Circle in Annapolis. 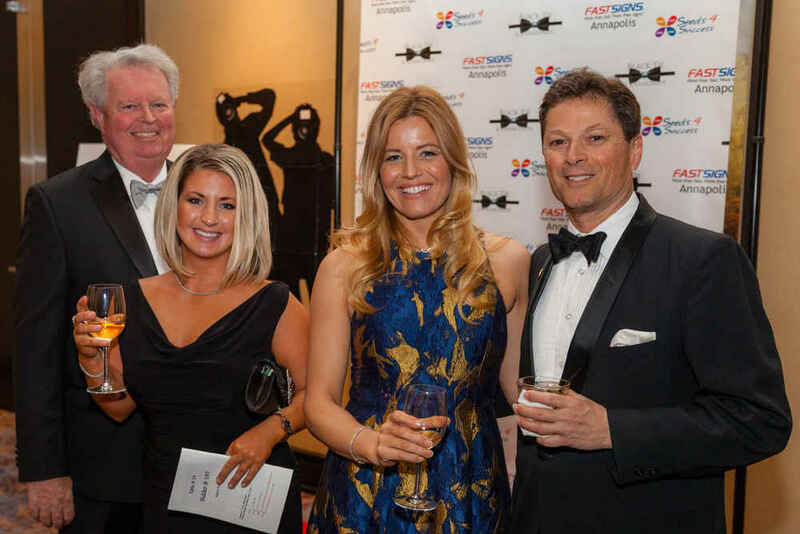 The event will include a cocktail hour, silent and live auctions, a raffle, and dinner and dancing to the music of NightLife, a high energy band with a reputation for keeping dancers on the dance floor. All proceeds from the event will benefit the Anne Arundel County Public Library Foundation. Tickets are $150 per person or $1,500 for a table of 10. To order tickets, visit www.annapolistickets.com or call 877-333-9667. NOTE: The Men’s Wearhouse is proud to offer $40 off all tuxedo rental styles for this special occasion. Simply reference group # 3617563 when ordering your tuxedo. Orders placed after 2/25/12 will be subject to a rush fee. Prices start as low as $49.99 on select styles. 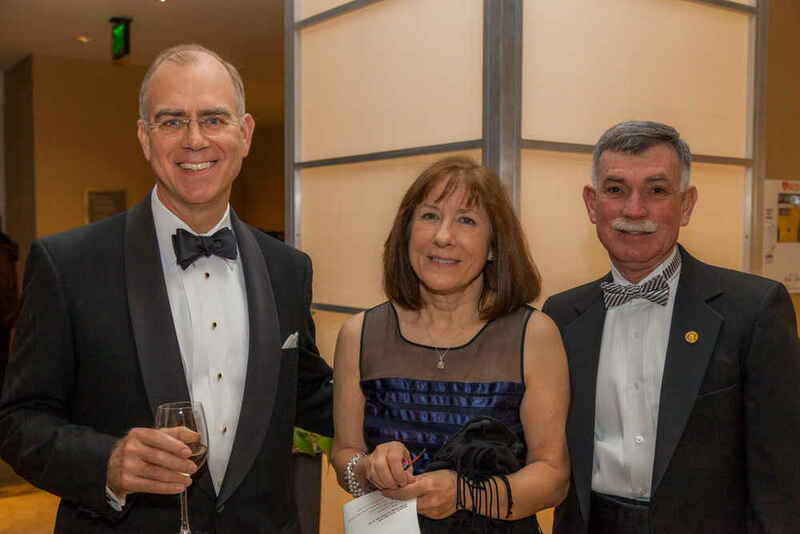 The Annapolis Rotary Club held its eighth annual "Black Tie and Diamonds" gala Saturday, March 5, 2011 at the Annapolis Westin Hotel. Millenium out of DC will be the band for the night (6PM 'till Midnight), cost is $150 per person. The proceeds from this year's event will benefit the Light House Shelter. The Rotary Club of Annapolis held the 2010 Black Tie and Diamonds gala on March 6 at the Westin Hotel of Annapolis, with cocktails at 6 p.m. followed by dinner at 7 p.m. and dancing to midnight. 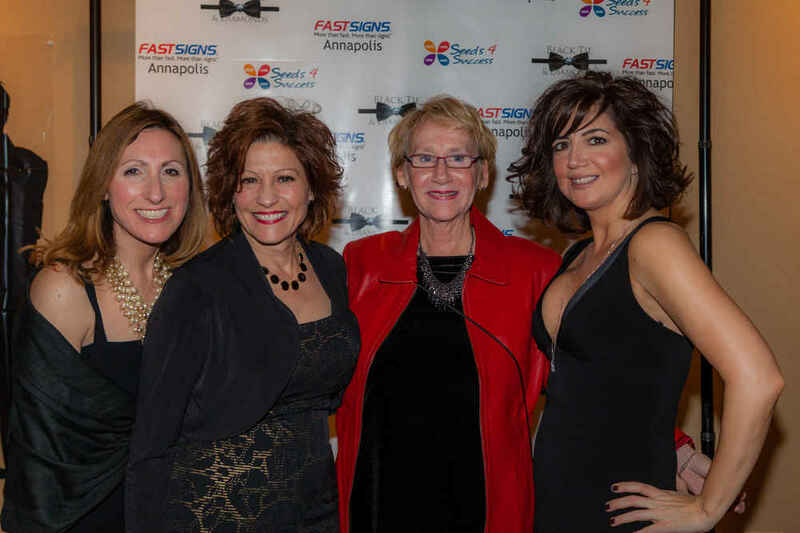 Gala benefits the Wellness House of Annapolis. Tickets: $150 per person. 443-951-0340 or 877-333-9667 or buy at www.tickets.zooptix.com. Ron Baradel is ticket chairman, Ron Bieberich is event chairman. 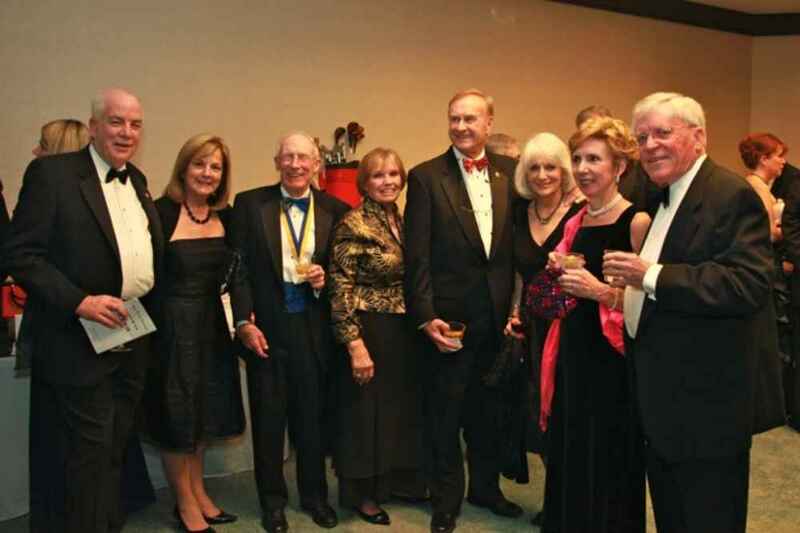 The Annapolis Rotary Club held its sixth annual "Black Tie and Diamonds" gala at The Westin in Annapolis on Saturday, March 7, 2009 (7PM 'till Midnight). The proceeds from this year's event will benefit Maryland Therapeutic Riding.